UNION MARKET: Enjoy Global Flavors Under One Roof! 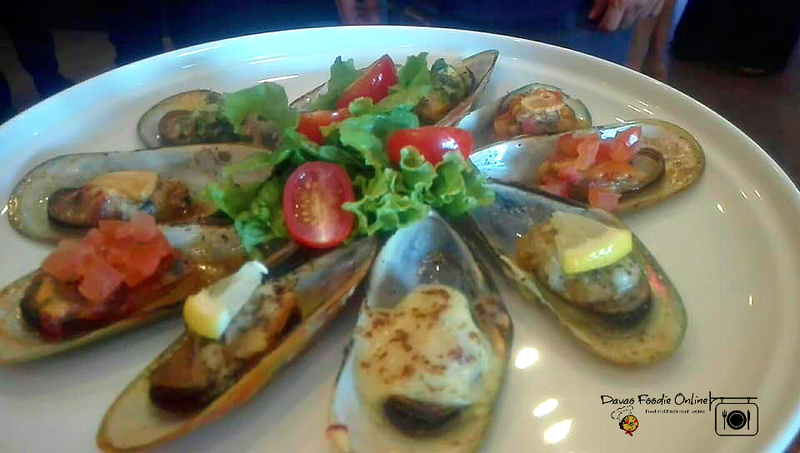 Enjoy Global Flavors under one roof - a brand new restaurant concept in Davao City. 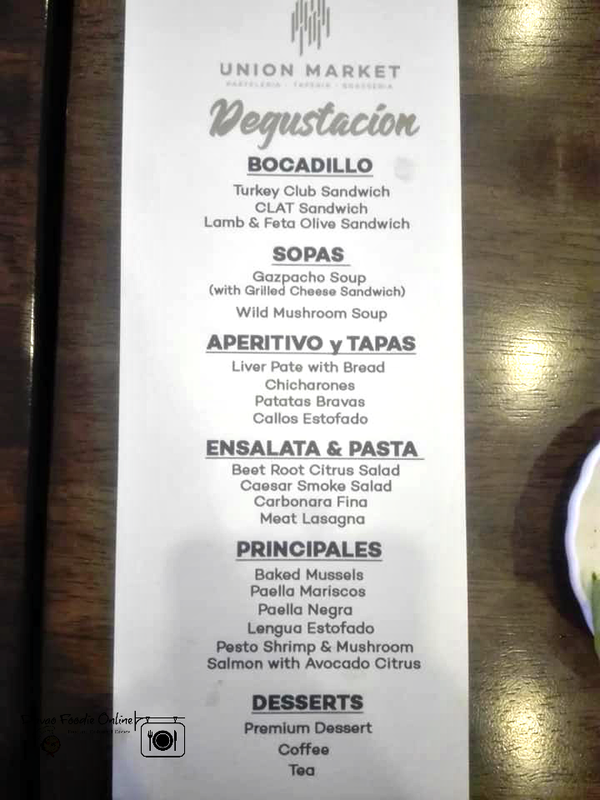 This restaurant is unique and offers a variety flavors from the kitchen which includes, Mediterranean, Italian, Asian, and Western cuisines. I was impressed with everything here from the moment I entered the restaurant to the moment I was finishing my premium dessert. UNION MARKET, as the words entail, is a UNION of different dishes. 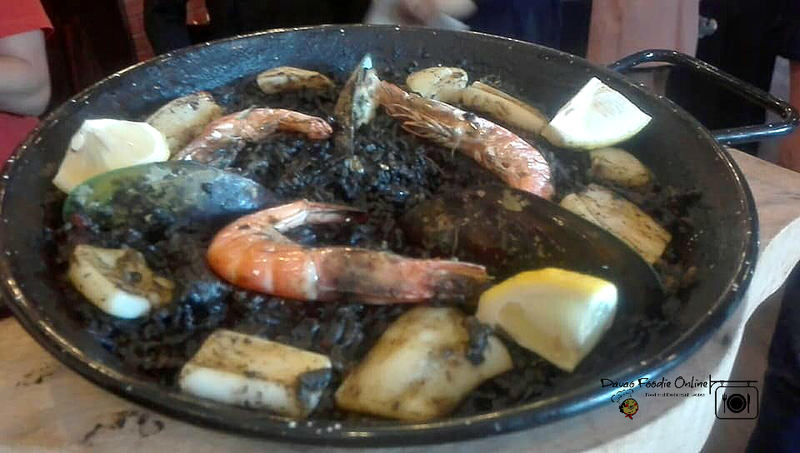 It highlights the best dishes particularly Spain, Italy, France and the US as well. 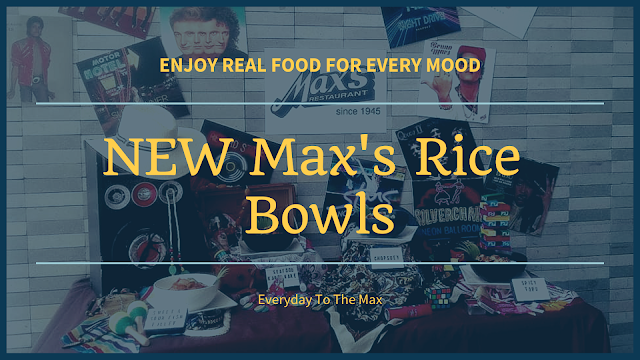 Putting it together under one roof makes it a MARKET of choices and allows diners the exciting experience of something new and unique wonderful taste of dishes. 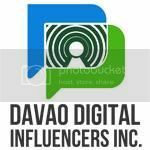 Happened last Friday, November 16, 2018, a DEGUSTACION for Davao Media, Blogger and Influencers held at Union Market, Azuela Cove. A careful and appreciative tasting of various foods is a small portions of the Chef's signature dishes in one sitting. The Pesto Shrimp and Mushroom was great and the flavors were wonderful. I loved how the sauce was not overpowering the prawns and the mushrooms. 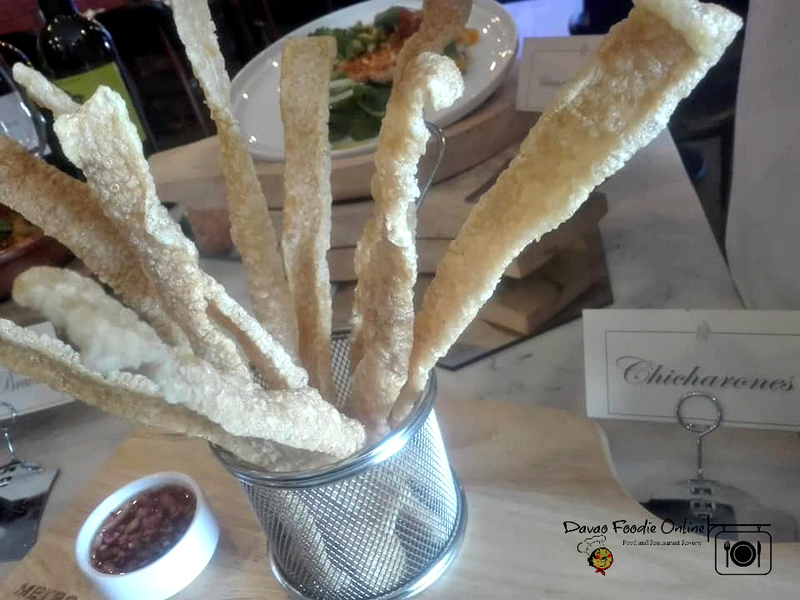 I am in love with the crunchiness and flavors of Chicharones and it was interesting for it to be on a Strain Fry Basket. The chicharones was served differently here, which was a nice change from a regular chicharon we usually see. Salmon and Avocado Citrus were so good. I enjoyed the American flavor in this dish. The fish is well cook soft, juicy and tender, which I would have to say that it is my favorite type of a dish. 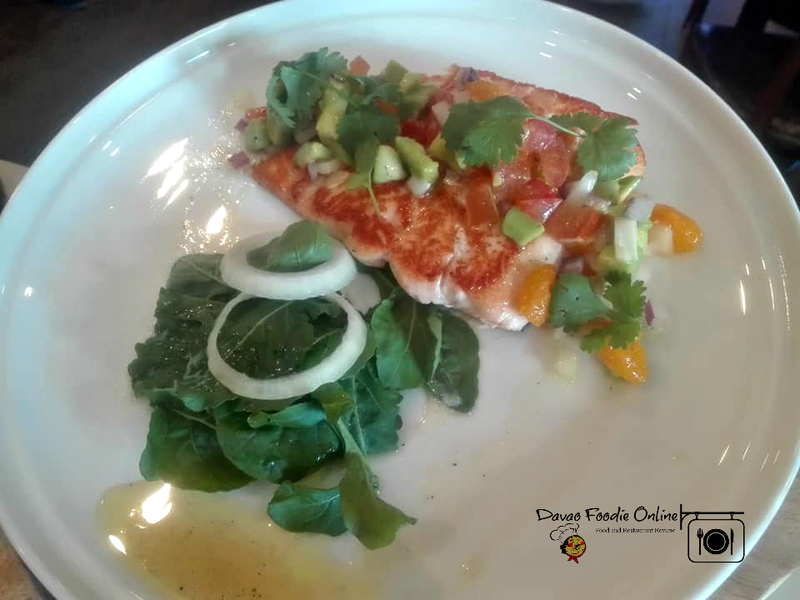 The fish and avocado citrus were cooked perfectly. The Baked Mussels here definitely met the expectations that I had after hearing all the hype about them during their soft opening. 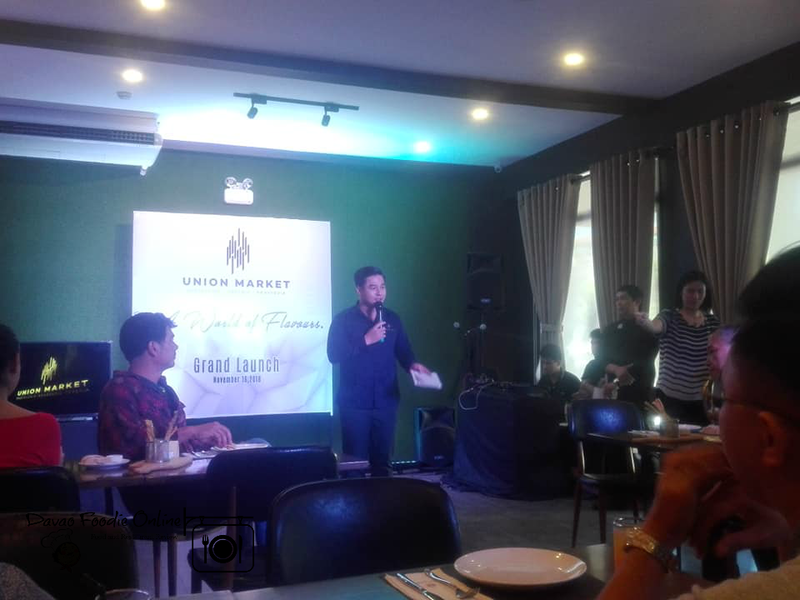 Though the heart of Union Market is that, they are the first restaurant to offer STONE GRILL STEAK in Davao City. 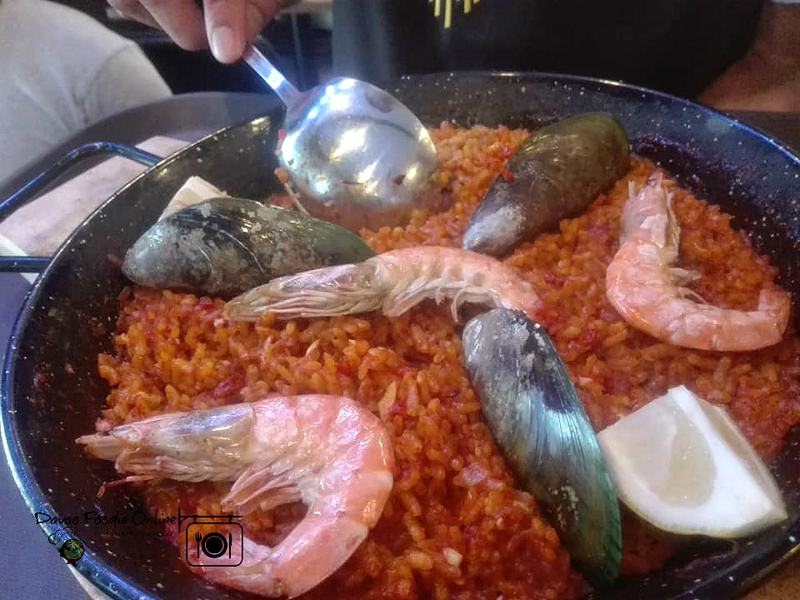 The Paella Negra and Paella Mariscos were my favorite, it was deliciously mix with the sauce and rice was nice and soft. Finally, the Pizza on a Stone Grill finished off my meal nicely, partnered with their brewed coffee. The pizza tasted great, and there was a perfect amount of flavors of the brewed coffee --I asked the chef what it is, he said it's a secret! 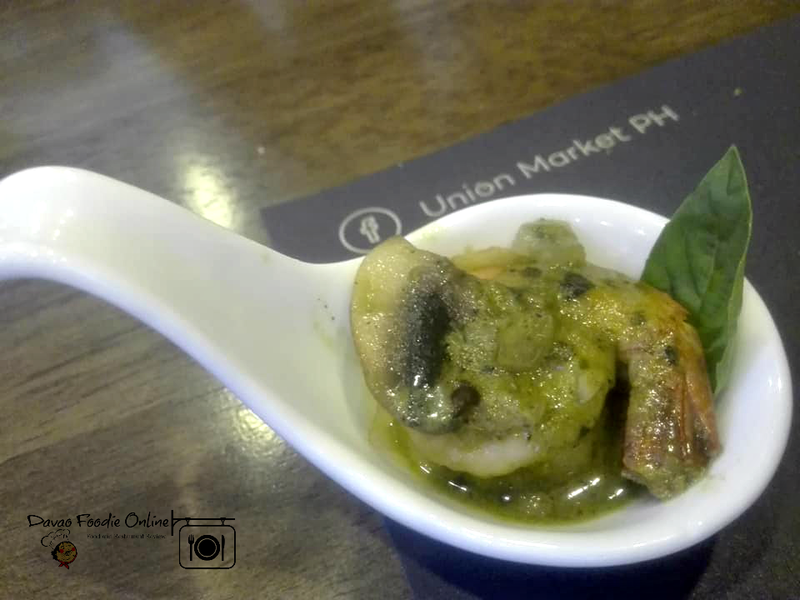 Union Market was borne out of Jen & Anthony Ang's desire to bring a new experience to Davao. 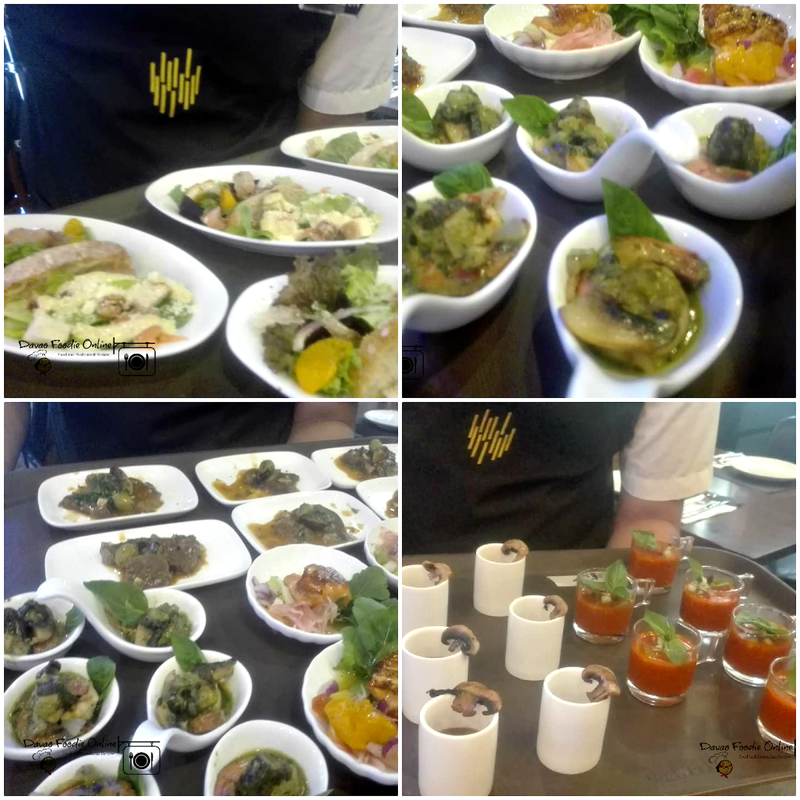 With the emerging restaurants popping up all over the city, the husband and wife team decided to pioneer this concept - a dynamic ultimate dining experience in Davao. They are also the proud owners of the two home grown successful restaurants - Antonio's and Boiling Crabs and Shrimps. The whole idea is to invite the customer into a the restaurant and study the menu then try out a few dishes for themselves. Some may sounds familiar but others are meant to be introduced to the palate and enjoyed for the first time. 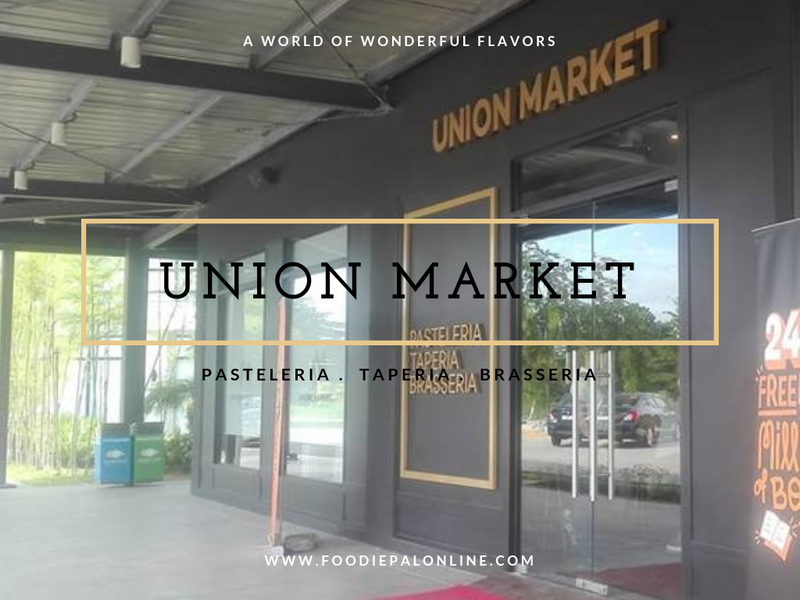 Union Market aims to be the epicenter of culinary activity in Davao City, a true gathering place that serves as an inviting melting pot of tradition and innovation. 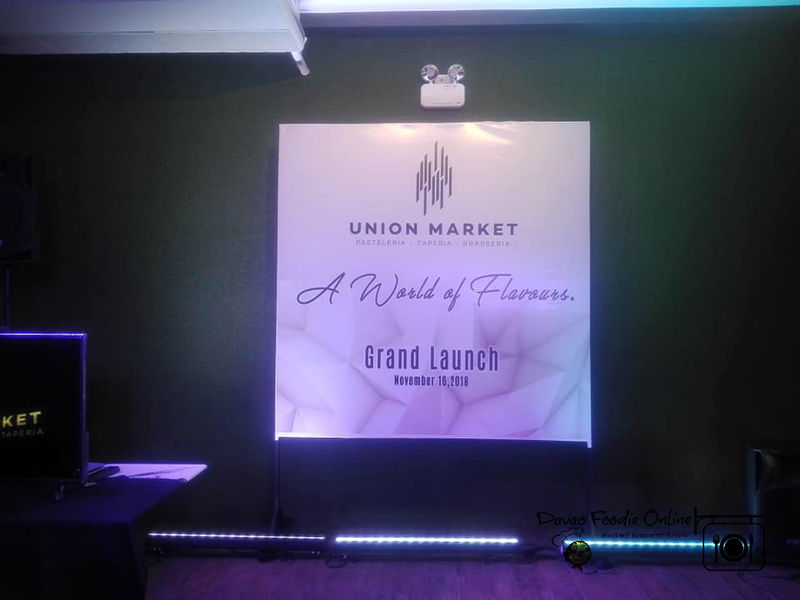 Apart from the exciting menu, Union Market -- a subsidiary of Blue Post Group of Restaurant Concept (BPG), announced that it will continue to promote their VIP Card. 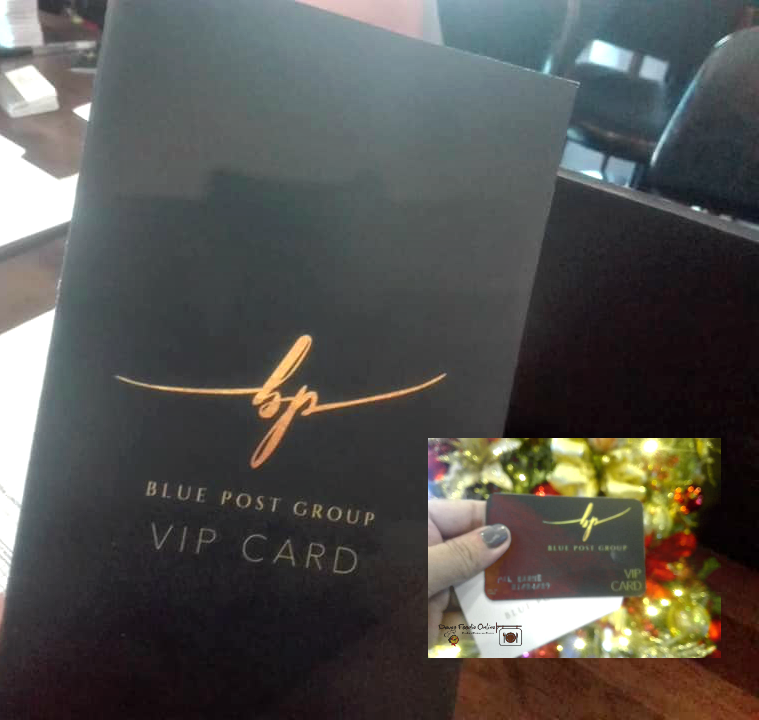 The BPG VIP Card is a loyalty program that entitles discounts and freebies to the card bearer. It can also be used in other BPG restaurants like Boiling Crabs and Shrimps and Antonio's Progressive Filipino Fare. 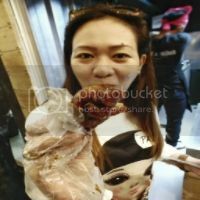 For this restaurant they deserves a rating of 5/5 for coming out of new dishes which is very unique in a palate of Dabawenyos. The pricing of the dishes here are normal for a high end place. The serviced that we received during the opening day was excellent with our server being friendly and positive throughout the whole Degustacion experience. I hope they will maintain that. The beverages and food came out in a good amount of time. The ambiance was unique and fits the scene in Azuela Cove premises. The restaurant is also unique because the kitchen and the counter was in the middle of the dining area. The decor was beautiful and I loved the different themes of each corner of the dining area it's divine! Low lighting, great music, and beautiful furniture. In general, it's a nice spot to hang out with friends and family.